The media went into a frenzy over this announcement, with many speculating about how this would change the blockchain and cryptocurrency scene. We envision a phone where you hold your own keys, you own your own identity and data, and your phone is the hub. In this most recent announcement, HTC gave more details in regard to the Exodus Blockchain smartphone, clearing the air around this hot topic. Unfortunately, Chen noted that HTC’s plan for an “own your own identity and data” smartphone will not come to fruition in the form of the Exodus, but rather in a later release. Yesterday, the HTC executive told The Verge that Exodus’s blockchain support will come in the form of an in-house crypto wallet and a CryptoKitties service integration. These features being a far cry from the ambitious plans HTC held preceding this announcement. However, the HTC team still has high hopes for these two features. 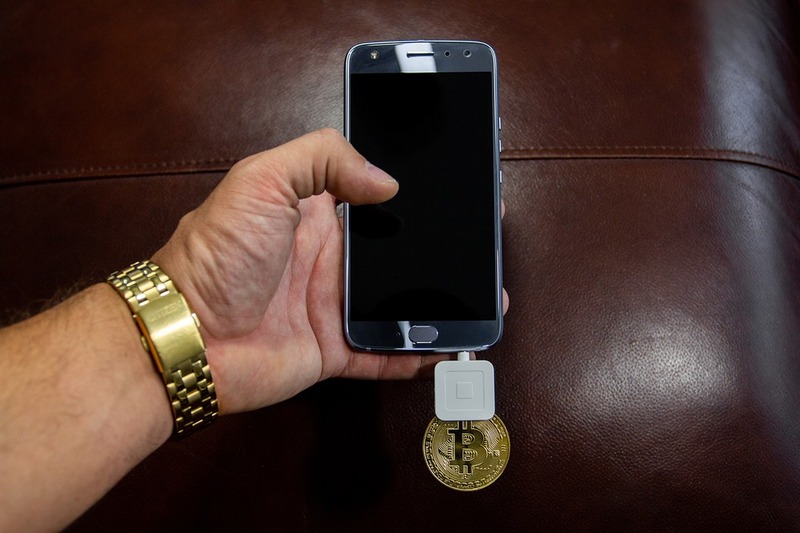 More specifically, Chen claims that the built-in wallet will be “the most secure hardware wallet out there,” possibly surpassing the security of cold wallet solutions like the Ledger and Trezor. Gaming is the most approachable thing on mobile, for the non-crypto crowd. Despite these features disappointing some, Chen mentioned that there are plans in place to implement mobile cryptocurrency mining. He later added that there is already “famous” experts looking into a variety of different consensus protocols that might make Exodus mobile mining a reality. The HTC employee noted that the Taiwan-based firm might even release a white paper later this year, giving more details about this mining system. However, these features do not come at a cheap price, as Chen implied that preliminary estimates will put the retail cost of the Exodus at approximately $1000. One must assume that top of the line hardware will be an integral part of this blockchain smartphone, or HTC would have no chance at selling this device at all. HTC Exodus: An All Or Nothing Play For The Hardware Manufacturer? When taking a look at HTC’s recently released financial statements, it becomes easy to tell that prospects are looking rather grim for the company. According to CNET, HTC’s sale figures dropped a staggering 68%, while compared with last year’s financials. The manufacturer has been having a rough time trying to compete with smartphone giants, Apple and Samsung. The Verge pointed out that sales for the company have taken a tumble, from two million products in 2017 Q1 to just 630,000 at the start of this year. As a result, the Taiwan-based firm intends to lay off 1,500 employees in an attempt to bring its bottom line to a more sustainable level. In short, HTC is in a precarious financial situation and has troubled to stay afloat in the unforgiving smartphone market. But many speculate that the company is riding on the success of the Q3 Exodus release, as a successful launch of this phone could see HTC move to clearer waters.